Register for the First Call today! 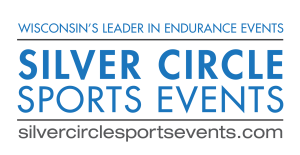 Additional race information can be found at http://silvercirclesportsevents.com/first-call. 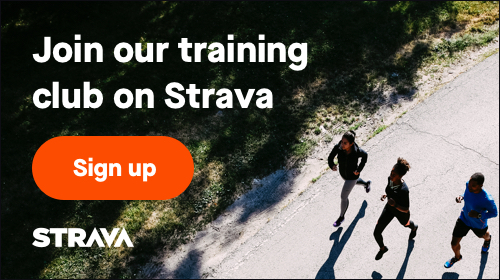 On line registration will stay open until race time. 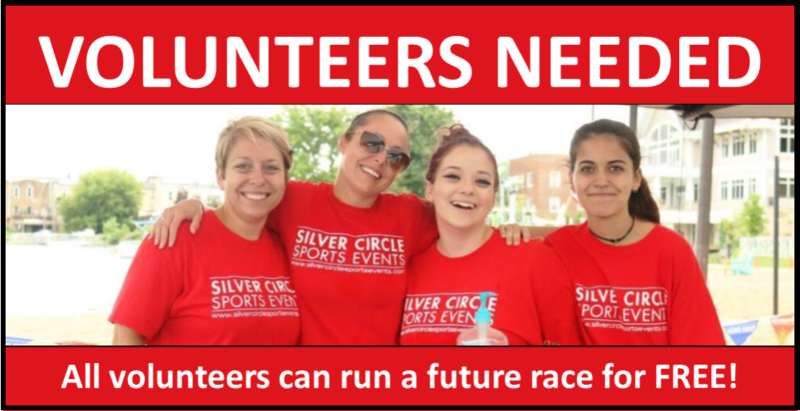 If you register after 6:00 am Saturday March 30th, please PRINT your receipt and bring it to packet pickup. SCSE Wants to save you money! 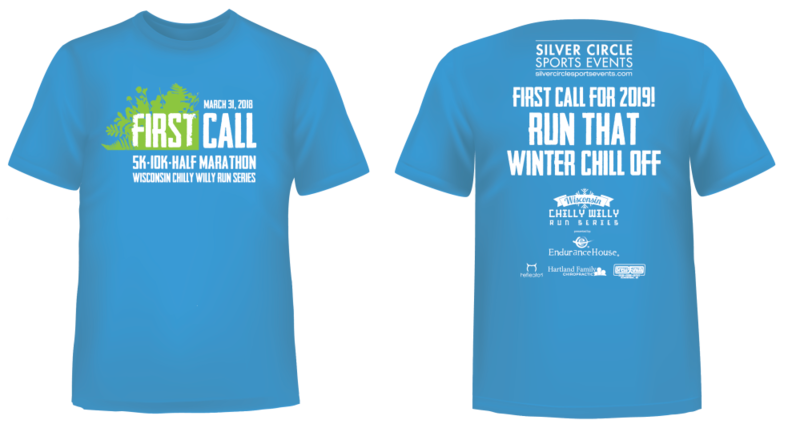 Everyone who is registered by noon Wednesday March 21st will be guaranteed a custom First Call shirt. After that, we cannot guarantee shirts and they will only be available while on line supplies last. The shirts are gendar specific dry wick. The FEMALE shirts run small!